ALEXANDRIA, Va., August 28, 2017 – In addition to helping any recreational boater call for a tow or soft ungrounding; get tide, weather, and marine conditions; or share your location with friends and family, the New BoatUS App now offers a hurricane-alert feature just in time for peak storm season. To download the free updated app, go to BoatUS.com/app. In addition to water dispatch, the app is the fastest way to summon roadside assistance for a flat tire or other troubles while you’re trailering your boat. BoatUS has more than 13,000 roadside-assistance service providers ready to safely handle boat-trailer breakdowns. 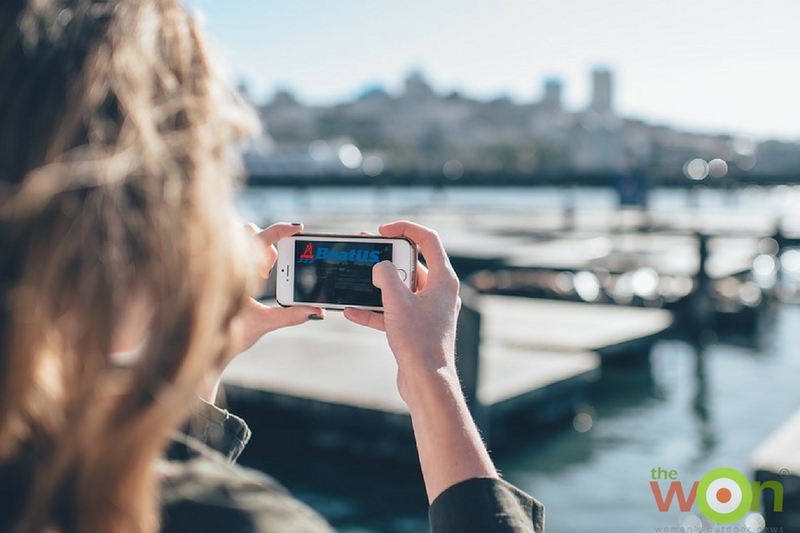 The app also helps BoatUS members find discounts on fuel, transient slips, and marine services, but now makes it easier to file an insurance claim, update policy or membership information, or pay bills. As the Boat Owners Auto Club, BoatUS offers TowBoatUS on-water Unlimited Towing Memberships for freshwater boaters and anglers for just $72 a year and $149 for saltwater, and both include BoatUS membership. The TowBoatUS towing fleet offers more than 300 locations and 600 towing assistance vessels across North America. BoatUS Unlimited Trailer Assist provides up to 100 miles of on-road towing for both tow vehicles and boat trailers for just $38 annually and includes BoatUS membership. Boat Owners Association of The United States (BoatUS) is the nation’s leading advocate, services and safety group for recreational boaters. We are The Boat Owners Auto Club and provide our more than half-million members with a wide array of helpful services, including 24-hour on-water towing that gets you safely home when your boat won’t, will bring you fuel if you run out, jumpstart your dead battery, or provide a gentle pull after you’ve run aground. The TowBoatUS towing fleet is North America’s largest network of towing ports with more than 300 locations and over 600 towing assistance vessels, responding to over 70,000 requests for assistance each year. The New BoatUS App makes it easy to summon water and road assistance 24/7, and can speed response times (BoatUS.com/app). For more information go to BoatUS.com/towing.